Exploring the West Coast of Ireland. 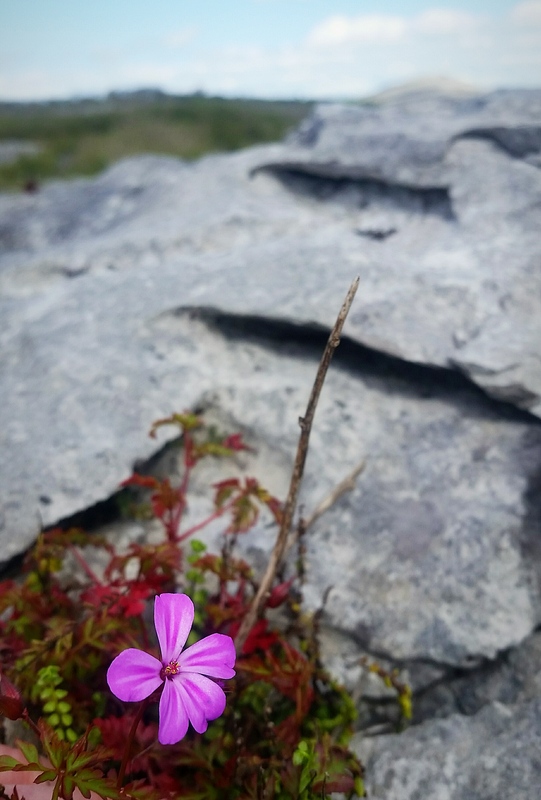 Today was perhaps the PERFECT day to get out and enjoy the sunshine in the Burren. Shamefully, I haven’t been to the National Park in a few years so I headed out today. To get to the National Park, you take the turn off in Kilnaboy and drive for 4km approximately until you see the entrance. In quiet times like today it was fine to take my car but in the summer it’s probably a better idea to get the shuttle bus from Corofin. There are a few choices of trail depending on the time you have and fitness ability. The scenery is amazing as are the flowers and plants. 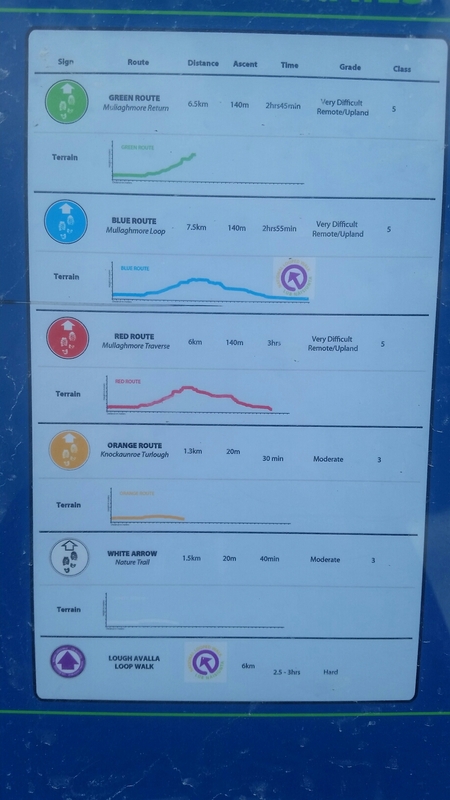 The trails are well signposted and today it was relatively quiet. I met just two other people out walking. The park is worth a visit if you’re looking to get outdoors and really explore all the Burren has to offer.